P. M. Freestone writes young adult fantasy and speculative fiction. 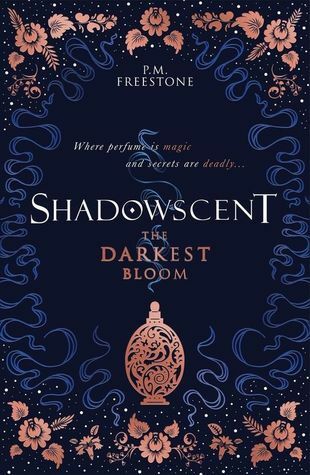 In 2019, Shadowscent: The Darkest Bloom publishes in the UK and USA (Scholastic). It has so far been acquired in seven other languages. Freestone is a Clarion Writers Workshop graduate, a Scottish Book Trust New Writers Award winner, and was selected for SCBWIs 2018 Undiscovered Voices anthology. Being an unabashed nerd with insatiable curiosity led to degrees in archaeology, religious history and sociology, and a PhD in infectious diseases and international development. Originally hailing from Australia, Freestone now calls Scotland home.